The Jean Marie Dubois Award was established to recognize important, sustained research on any aspect of quasicrystals within the 10-year period preceding the award. At ICQ12 in Krakow, the Jean Marie Dubois Award will be given to recognize the achievements of two persons. Ron Lifshitz, Professor of Physics at Tel Aviv University, Israel, will receive the Dubois Award in recognition of important theoretical research which has contributed to an understanding of stabilization mechanisms in soft quasicrystals, and for insightful development of group theory and symmetry concepts for quasicrystals. Professor Lifshitz earned his B.Sc. in Physics and Computer Science at The Hebrew University in 1990, and his Ph.D. in Physics at Cornell University in 1995 under the mentorship of N. David Mermin. 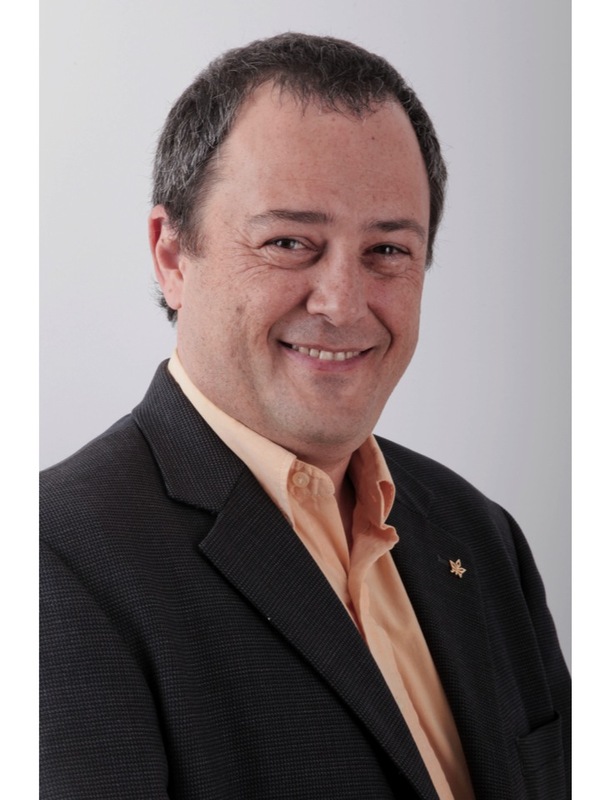 Following postdoctoral work at Caltech, he joined the faculty at Tel Aviv University in 1999. He has worked on the topic of quasicrystals throughout his career, starting with remarkable generalizations of the theory of space groups and Bravais classes to aperiodic structures, and continuing with elegant development of theories of color and magnetic symmetry for periodic and aperiodic crystals. He has been a leader in the scientific discussion, "What is a crystal?" Within the last decade, he discovered the fundamental reason for self-organisation of soft matter (such as micelles), polymers, and nanoparticles in solution, into quasicrystalline form at the mesoscopic scale. He organized a conference in celebration of the 25th anniversary of the discovery of quasicrystals, "Quasicrystals: The Silver Jubilee," held in Tel Aviv in 2007 and currently chairs the Commission on Aperiodic Crystals of the International Union of Crystallography. 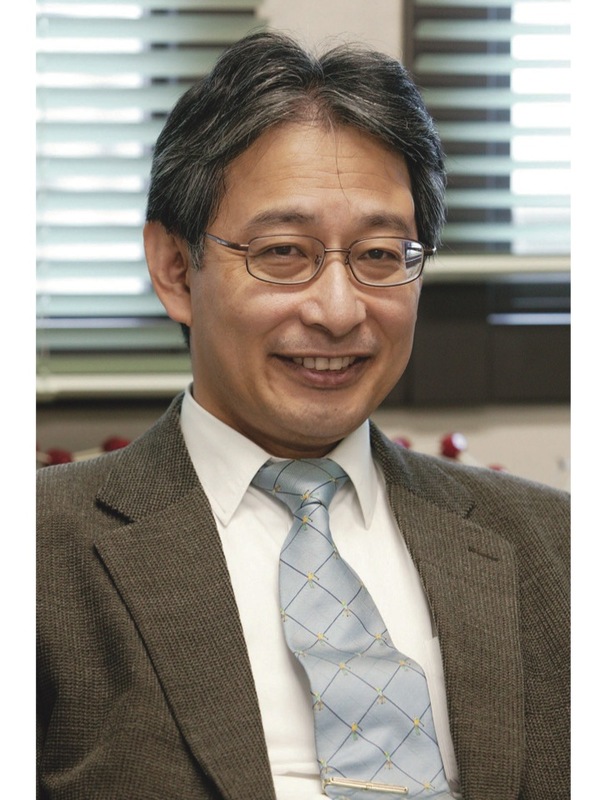 Yasushi Ishii, Professor of Physics at Chuo University, Japan, will receive the Dubois Award in recognition of important theoretical work that has contributed to an understanding of electronic stabilization mechanisms in metallic quasicrystals. Professor Ishii earned his undergraduate and graduate degrees in the Department of Applied Physics at the University of Tokyo. Following postdoctoral research at Harvard University, he joined the faculty of the Department of Materials Science at Himeji Institute of Technology in 1990, and moved to the Department of Physics at Chuo University in 1999. He has worked on quasicrystals throughout his academic career, starting with strong contributions to the theoretical treatment of phasons. Since the experimental discoveries of Cd-rich and Zn-rich quasicrystals that began in 2000, Professor Ishii has performed important, groundbreaking work to elucidate the nature of bonding in these new materials. He has been a supporter and co-organiser of many meetings devoted to quasicrystals and related phenomena, such as the 5th Asian International Workshop on Quasicrystals. At or before each ICQ, the recipient is chosen by the International Advisory Board that is in place at the time of the ICQ, except for those Board members who may be nominees or nominators, and also excluding the Award Secretary. The Award Secretary, who handles the paperwork and other details, is Patricia A. Thiel of the Ames Laboratory, Iowa State University, USA.